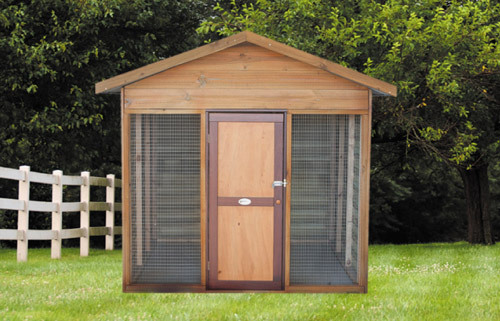 If you have fowls and are looking for a high quality fowl house, look no further than our range of hen house options here at Designer Pergolas and Carports. 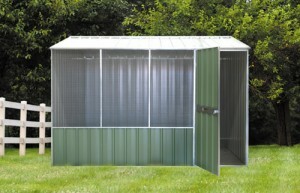 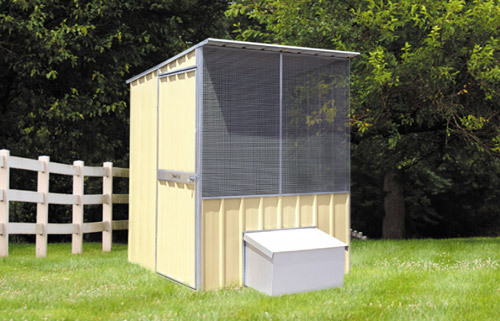 With a variety of sizes available, each chicken coop style has optional internal dividers and extra door options to allow segregation of fowls. 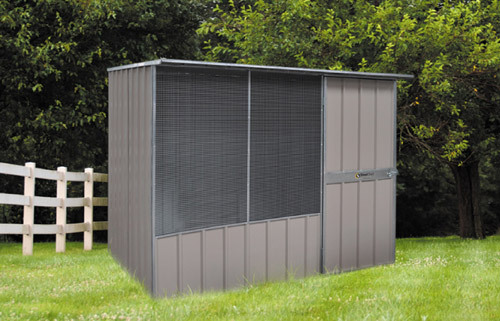 A fantastic additional feature is a layer box, which makes collecting easy easy from your chicken coop as well as giving extra protection for fowls. If foxes or other predators are a problem, we can also offer optional wire floors to reduce the chance of fox trouble. 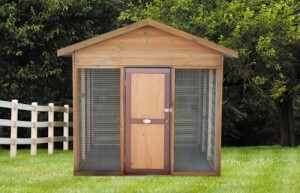 Our sturdy and cosy fowl house options are also suitable for cats, dogs, guinea pigs and rabbits. We sell other kinds of animal housing, like Geelong aviaries and Melbourne, Hoppers Crossing and Werribee pet enclosures.